Writing is fun, but writing video games is a new high. Ideas flow at the click of a button, and creativity breeds more creativity. I send a character write-up to an artist, and he/she will then design a rendition. Based on which, I develop more details for my character, like its ethnicity or manner of speaking. A few days back, I finished a 15-hour stint of programming. I work from home as a game writer for Pixelman Productions, a company that is based in New York, but works with people around the world. For months, I had been working on a story and developing promotional materials. Now, I had managed to get a custom-made character animated, and moving. It’s a trivial accomplishment for those in the gaming industry but it was a big deal for me. Had I been told at the start of this year that I would soon be working as a programmer, I would not have believed it. And now I had figured out how to move a character. 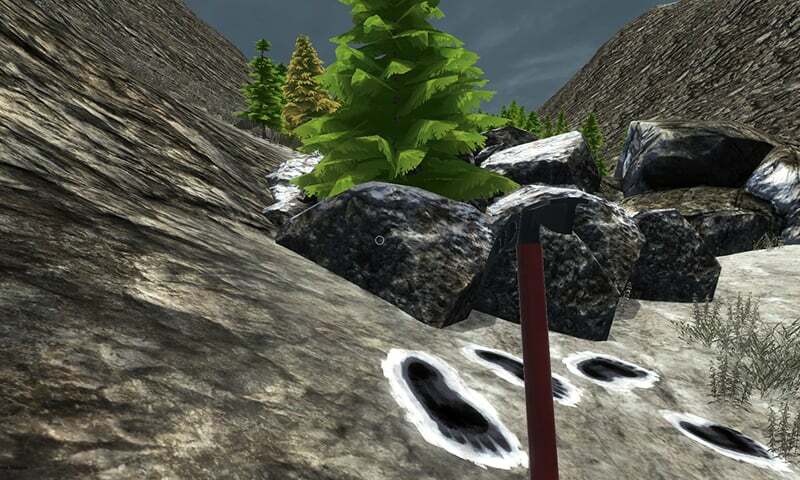 The simple job required putting together the artistic work of my team using the Unity Game Engine — a software that automates the game’s programming, allowing me to use a graphical interface where I could customise my game better. Then, I successfully created a playable test demo, and got my character moving. All this, only with the help of the web and online tutorials. Until 2016, I had almost no experience with coding and programming. I had studied economics, education, and psychology. But everything changed when I bought myself a gaming desktop computer. Within months, I discovered that I enjoyed Indie (independent) game titles more than AAA games (usually bestsellers). I had always loved games with good design, and as I became familiar with games like Planetbase, Faster than Light and Star Dew Valley, I found myself thinking: I want to be able to develop and create video games. I was most excited by the amount of room video games allow for intelligent content. I have played video games with incredible depth and nuance, such as Civilisation (a game based on an accurate portrayal of history and culture) and Gone Home (a story of growing up as a modern-day teenager). Video games have taught me that it is fully possible for something to be a complete entertainment product and yet still be educational. I found an article on Gamasutra, a treasure trove of a web magazine for Indie game developers, which explained how it was possible for someone like me to make a video game. My first breakthrough step in becoming an Indie game developer was in March 2016, when I decided to sign up with Pixelman Productions as a game writer. I first made a profile on Indie Team Up, a website that allows anyone to put up game ideas, list skills, and look for others to collaborate with. With an arrangement based on a revenue-sharing model, people can connect and decide to co-produce a game. Pixelman Production came in like a stroke of good luck. Someone was actively recruiting, saying things that immediately caught my attention like, “I want to make a walking simulator on schizophrenia”. And here I was, looking to join my first indie game team. Since the company was just getting started in March (and this is often the case with new Indie companies constantly mushrooming), the process was fairly straightforward. I expressed my desire to be a part of the team and made myself available. At the time, my only game-related skill was that I knew how to write well. But I was undeterred and confident in my ability to use my imagination. I applied only to Pixelman Productions, and secured the gig. Shortly after I joined, Pixelman’s founder called a team Skype meeting. We were two programmers, two musicians and audio engineers, one producer, one writer and two 3d modelers. Through democratic voting, we decided what kind of a game we wanted to make. What was our setting? Who were our protagonists and antagonists? What would our game be called? We settled on the name Mirka. Our concept: a narrative-rich game of discovery, friendship and choice. 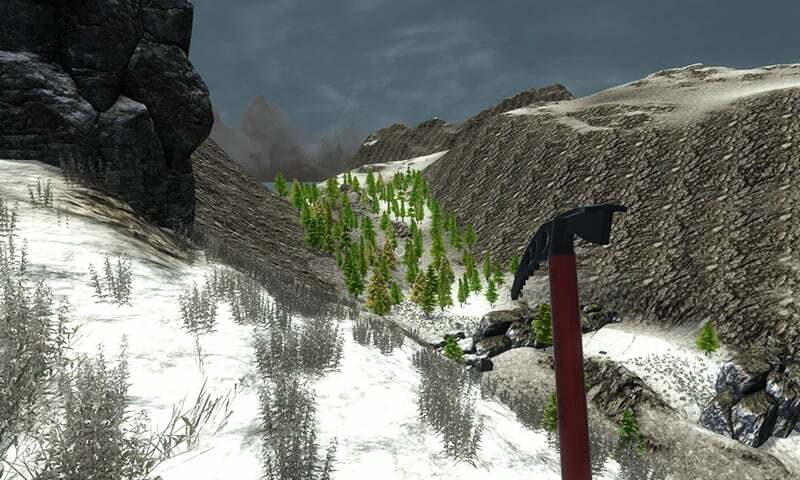 The player travels to an isolated, snowy mountain range called Mirka, looking to retrieve a best friend. In the process, the player uncovers secrets known only to a select few, and to the small group of people living there. After a few weeks of initial brainstorming, I started devoting my time to making the Mirka project a reality. Besides being the script writer, I became the team’s unofficial lead. When it comes to writing the script for video games, it is not as simple as writing a storyline with a good beginning, middle and conclusion. The writing itself is easy, but making the art and game-related assets is not that easy, or cheap. Character artists, 3d modelers, animators and even musicians produce assets such as art, models, animation and music — these are essential steps in developing a video game but take a lot of time. Plus, convincing people to join a co-operative model like revenue sharing is difficult. Ensuring that all initial assets, including the writing, are actually used in the game’s final version is next to impossible. A game writer must also think of their role as a designer. I have written many versions of the Mirka story, and have found it to be an iterative process. As different functional teams go over and integrate the various assets into the game, it becomes increasingly clear what is or isn’t gelling. It is only once that all the core mechanics (the playable parts of a game, for example, in Mario the jumping, breaking of bricks, shooting fireballs) have been finalised that a writer can layer on the final version of the story. Lastly, video game writers should consider themselves storytellers. Everyone has a story to tell — video games are simply another form to help us do so. Pakistanis take some time to catch up with the leaps in other countries. More importantly, we often miss out on the resources that are available to us. After I wrote my story for Mirka, I needed concept art for the characters. Concept art is basically the art of original ideas or game concepts such as protagonists, antagonists or the setting. It is a way to promote your game and really get behind a written idea, as it now has a visual interpretation. There are entire websites dedicated to linking game writers with concept artists (such as Conceptart.org) — something I did not know at the time. I was even more surprised at how passionate many of these artists were, and that they were willing to work on a collaborative model. My post for the job opening read: “Looking for enthusiasts of Winter and Mountain Scenery”. We received a number of applications, and discussed their portfolios amongst the team. Each artist would be compensated with an agreed amount — which we later crowdfunded through Kickstarter. After spending some time writing the Mirka story — particularly its storyline and dialogue — I spent time on other Pixelman Productions projects. I developed “Road to Kickstarter”, a 20-section handbook detailing how we went around getting eventual funding. Then I set out to work on producing another video game. For this project — titled‘Diagnosis’ — I would also be the programmer. While Mirka is a large project for a commercial 3D game (we now have a team of 25 people), Diagnosis is a smaller project. It aims to be a free, social impact 2D game. All the characters aside from the player suffer from some kind of mental illness, and it is the player’s job to diagnose them correctly. My journey of becoming a game writer has forced me to learn a number of skills. I spent some time in learning how 3D modelers make levels and models. I spent more time in learning to program, and I honed my skills in writing. These days, I’m gravitating towards programming as a real functional part of my skill set. The character Liza finds some mysterious footprints. — A screenshot from Mirka. I encourage others to join in this creative act of making games; think of some cool mechanics you want to “gamify”, write a story around it, and join a team. There are plenty of resources online that explain how you can become a video game writer, a game designer, a modeler or a programmer. Remember that game artists do a lot more than make concept art. They also develop textures, background art, and blueprints crucial for the 3D modelers. 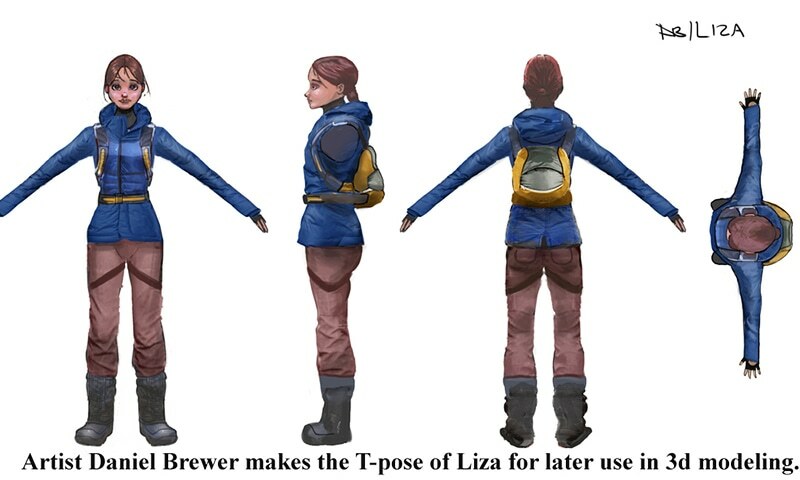 Modelers create the game’s characters by following the artist’s rendition of the character from various angles. A very common pose to show multiple angles (front, back, side and top down) is called the T-pose: the artist designs the character with arms outstretched, making it easier for the modeler to create the character. It is exciting to watch something you’ve written transform into concept art or a game asset or object. Of course, at the back of one’s mind, the pressing concern persists: What if my game flops? All the time and effort I have spent as an indie developer — whether it is the hours spent writing an average of 4,000 words a week, the daily hours spent on team communication, game design, learning to program and learning the game engine Unity — it may well fail, and never be fully compensated financially, but I know both Mirka and Diagnosis will become a reality.